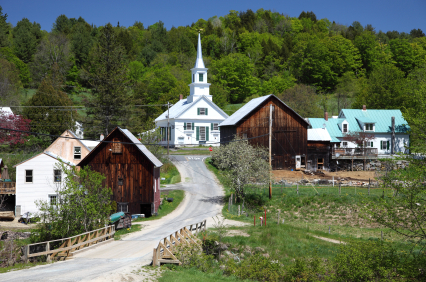 There are 251 towns in the state of Vermont, and each and everyone of them have qualities that are unique. Many people coming to Vermont for the first time are struck by its diversity. Region to region, town to town, Vermont has so much to offer. The towns are, of course, defined geographically, but it's also the citizenry and populous of each town that makes them special. Just as Vermont towns are different, so are the people who look to live here. I have always claimed that a person can be placed anywhere in Vermont and feel that they've found paradise. But everyone's needs are different and helping buyers understand the qualities of each town and how it can fulfill their needs is a large part of what I do as a real estate broker. Most everyone I know that lives in Vermont takes great joy in traveling to a town they have never been to and exploring what it has to offer. There is even a 251 Club who’s members have visited every town in Vermont - a very worthy goal.